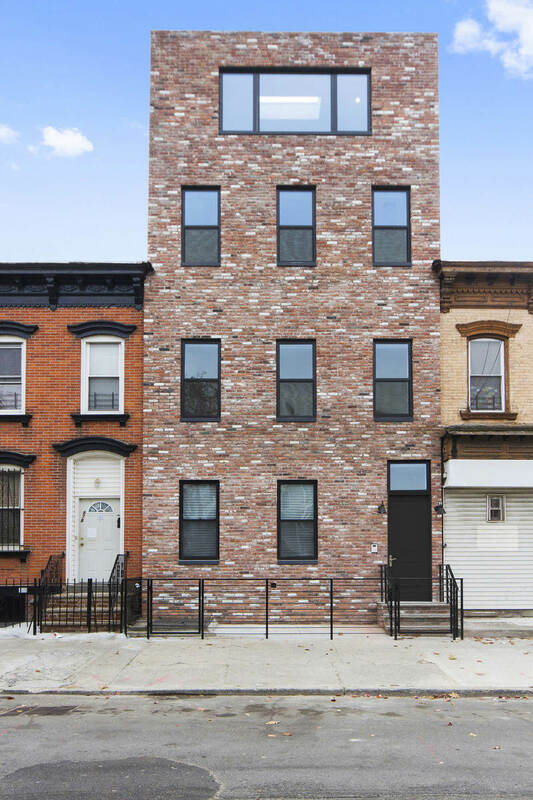 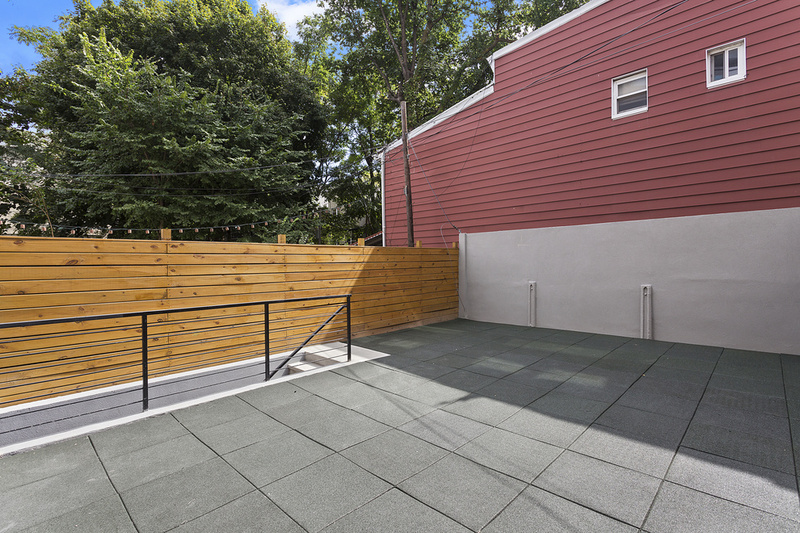 Completely renovated brick townhouse in Bed-Stuy! 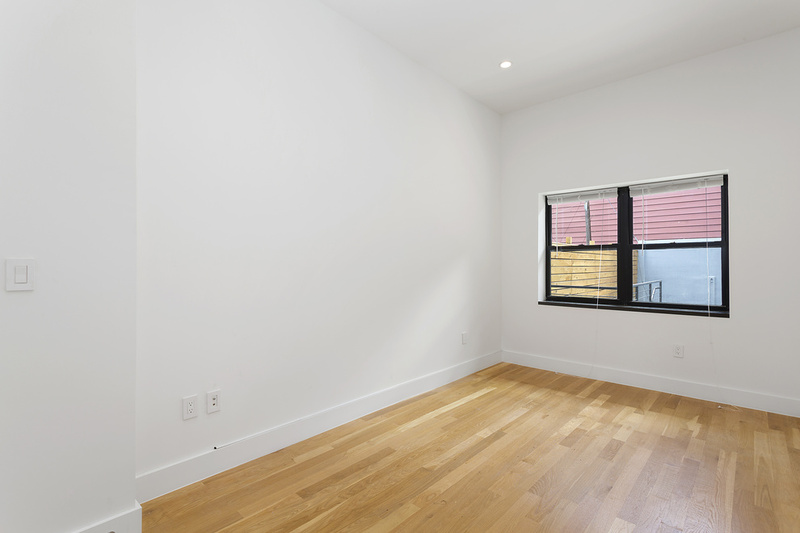 This large, 2-bed 1-bath first floor rental located in a gorgeous town home has been thoughtfully designed with an open floor layout, high ceilings, hardwood floors and private 700 sqft garden. 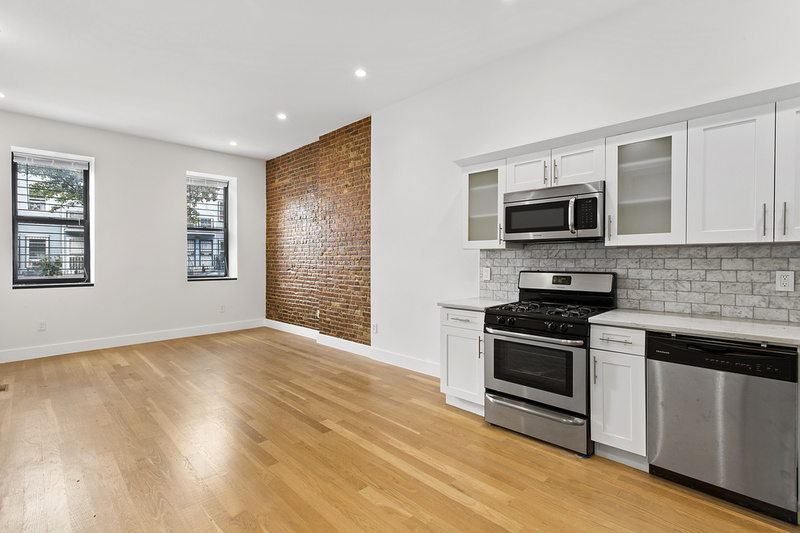 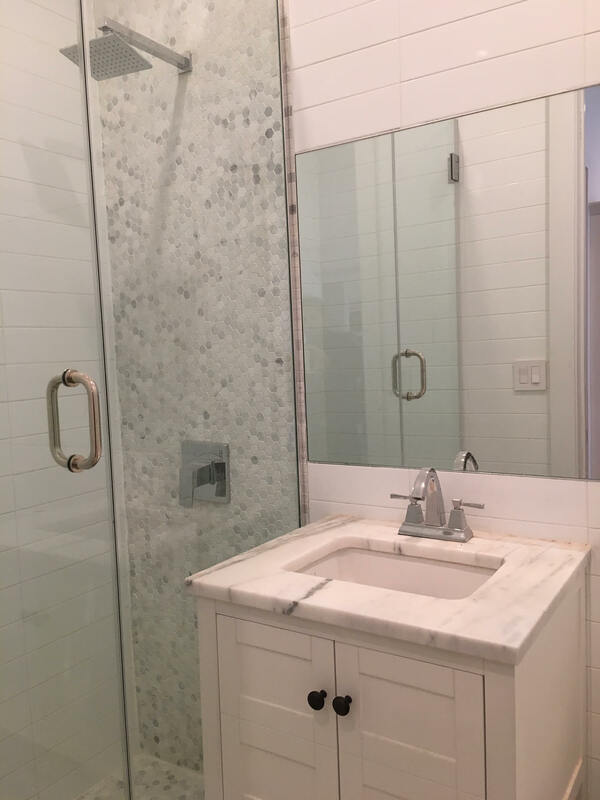 This unit also features exposed brick walls, marble counter-tops, recessed lighting, and central HVAC. 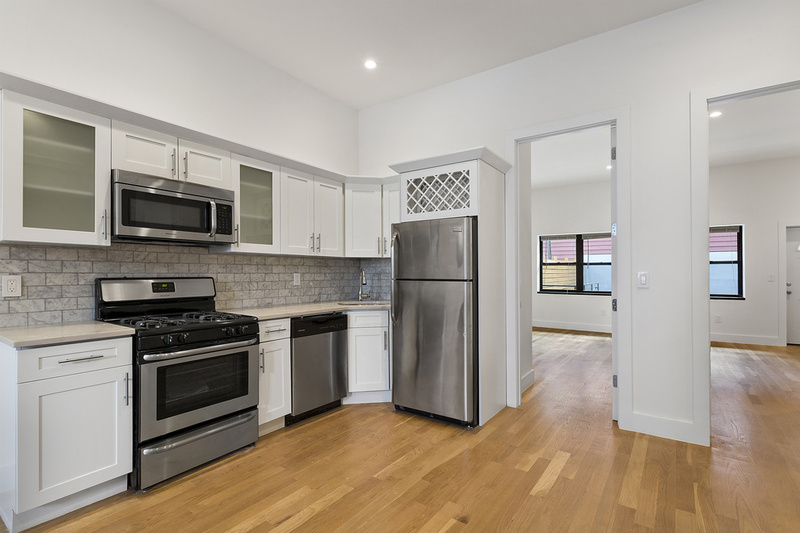 The open kitchen consists of stainless steel appliances and dishwasher. 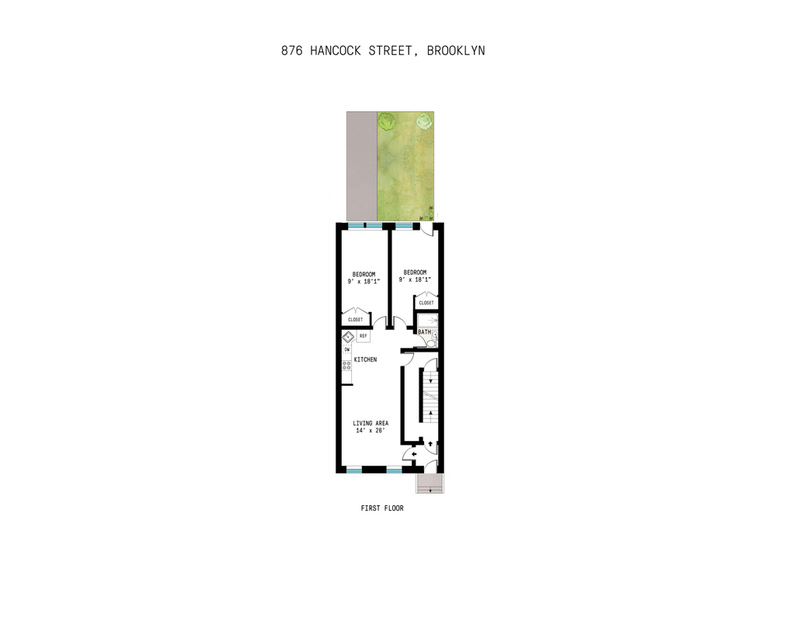 With the J and Z trains just moments away, there is no shortage of restaurants, bars, and shopping within the nearby area.